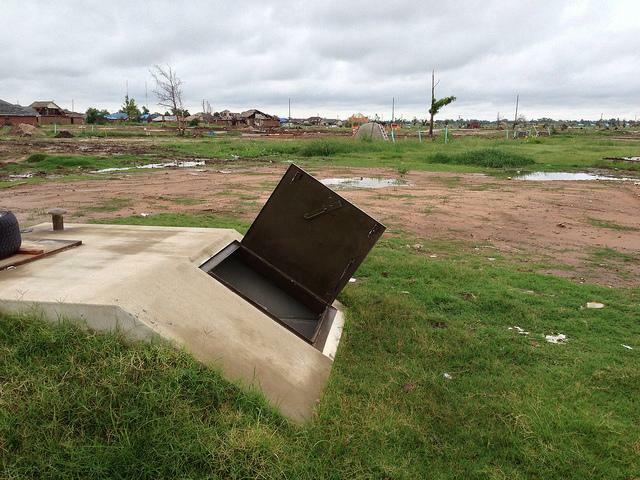 A group that wants storm shelters in every Oklahoma school has spent the last 90 days gathering signatures to get its initiative petition on the ballot. 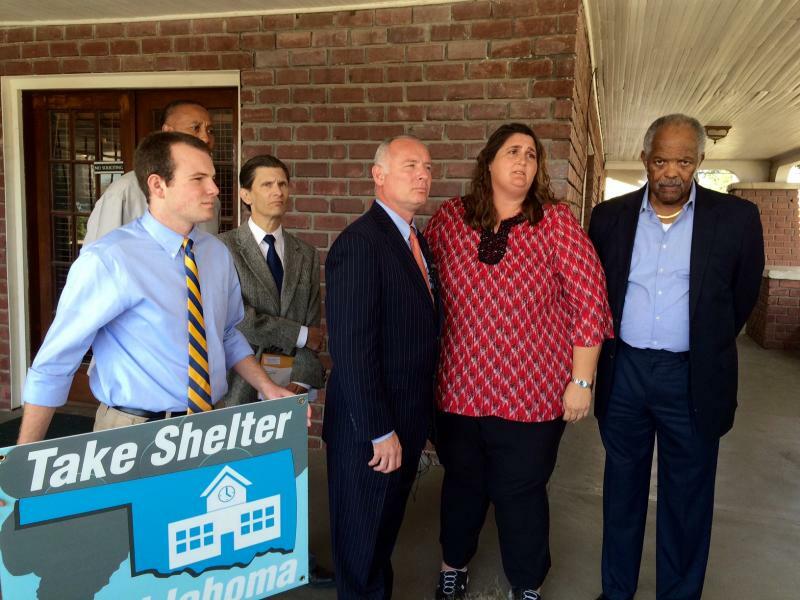 Take Shelter Oklahoma is still tens of thousands of signatures short of the required amount, but proponents now have more time than they originally thought. In the wake of last year’s devastating tornadoes, millions of dollars in donations went to The United Way of Central Oklahoma. 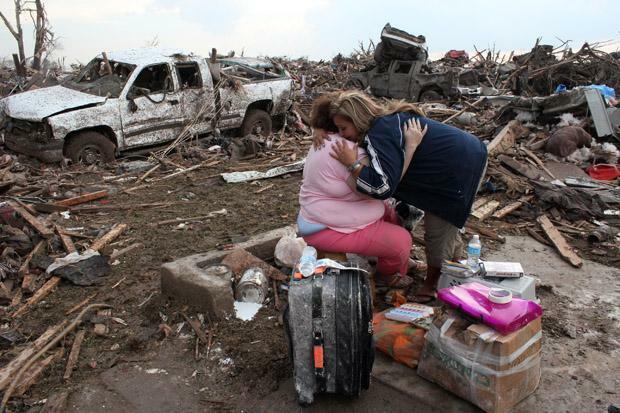 The non-profit organization also agreed to administer Governor Mary Fallin’s Oklahoma Strong tornado relief campaign. Together, the funds raised a total of $20 million. One week after the tornado hit the city of Moore in May of 2013, country singer Blake Shelton showed up to host a benefit concert called Healing in the Heartland. After a series of severe storms swept through the state in May of last year, insurance carriers paid out over $1 billion in claims, making it the nation’s most costly disaster of 2013. Most insurance issues have now been settled, but many homeowners are looking at higher rates than they were paying before the storm. With threats ranging from ice storms to tornadoes, Oklahoma ranks first in the nation in the number of presidentially declared disasters over the past 14 years. That’s why the state says it's important for local officials to maintain hazard mitigation plans, explaining the steps they're taking to reduce or eliminate their risks. But keeping things up-to-date has proven tough. After last year’s tornadoes in central Oklahoma, FEMA allocated $4 million in hazard mitigation funding for communities to safeguard against future severe weather. The City of Moore didn’t qualify for that money because of an expired hazard mitigation plan. Moore has since updated the plan and is now eligible for future FEMA money. But it doesn’t look like officials plan on applying for that funding any time soon. This week marks 15 months since a deadly tornado swept through Moore, Oklahoma, leveling two schools and taking the lives of seven children inside Plaza Towers Elementary. It’s been a long journey, but the schools finally reopen tomorrow, and the kids are excited to be back. 10-year-old Marissa Miley was finishing up third grade at Moore’s Briarwood Elementary last year when an EF-5 tornado destroyed her school. The University of Oklahoma’s Writing Center was one of many groups that stepped up after last year’s devastating storms to distribute water, clothing and other necessities to those who had lost everything. Now, more than a year later, the group has launched a new program to help survivors recover. 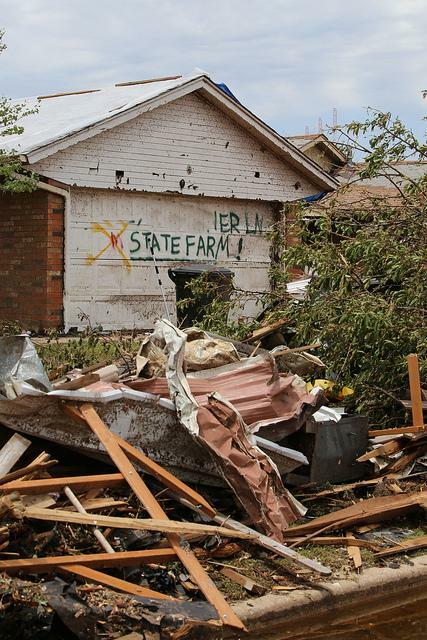 Among the more than 900 federal disaster loans offered because of the 2013 storms in Oklahoma, the largest was to cover damage to a hotel east of downtown Oklahoma City. The 188-room Bricktown Hotel and Convention Center, located about three miles east of the Bricktown entertainment district, was approved for a $748,500 disaster loan from the U.S. Small Business Administration for damage in the May 31 storms. Many businesses and residents approved for “Disaster 4117” loans rejected the offers. But the Bricktown Hotel, which court records show faced financial problems stemming from storm damage in 2009, likely would have closed if not for the 2013 disaster loan, said the hotel’s owner Tom Seabrooke. 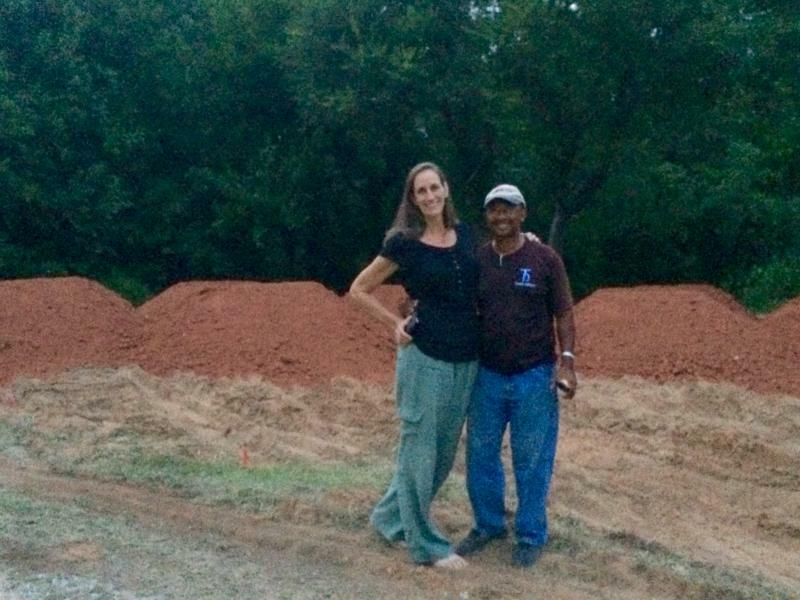 “If we hadn’t gotten it (the loan), we would be closed, and 40 people would be out of work,” said Seabrooke, who owns the hotel through his firm, Bricktown Capital LLC. The story of the Bricktown Hotel’s experiences with damage from two storms five years apart points to how damage can vary widely in one area and how it can lead to disputes over the extent of insurance coverage for storm damage. After a federally-declared disaster, the U.S. Small Business Administration issues low-interest loans to help homeowners and businesses recover. The agency disbursed over $20 million to Oklahomans following last year’s severe weather outbreak in the central part of the state, so we wanted to look into exactly what it takes to get one of those loans.